Varun Beverages to acquire PepsiCo franchise rights in South, West India. Credit: rawpixel on Unsplash. Varun Beverages has received approval from its board of directors for the planned acquisition of franchise rights to PepsiCo’s national bottling, sales and distribution footprint in India. The distribution will cover seven Indian states and five union territories. Varun Beverages chairman Ravi Jaipuria said: “Our franchising agreement, subject to receipt of necessary statutory approvals, in South and West regions will enable VBL to acquire a national bottling and sales footprint. The proposed acquisition is reported to be in line with the company’s strategy to enhance its footprint and operational productivity. 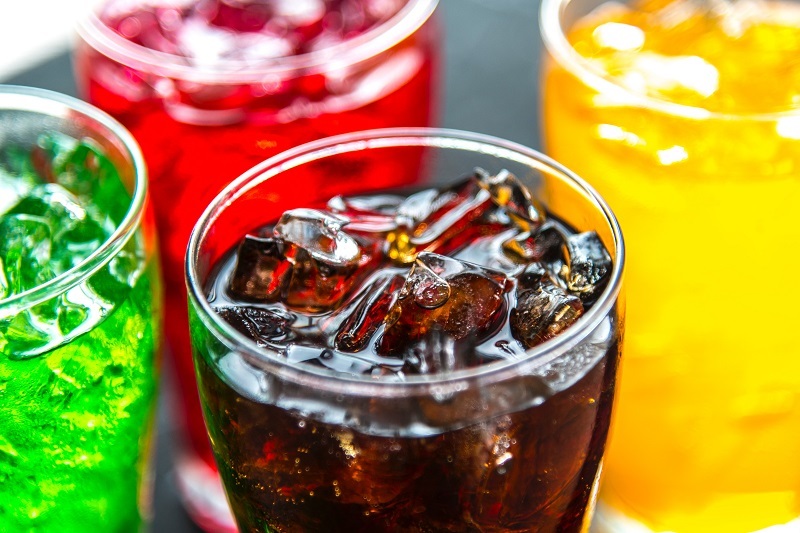 Varun Beverages produces and distributes a range of carbonated soft drinks and non-carbonated beverages, including packaged drinking water sold under trademarks owned by PepsiCo. Varun Beverages has been associated with PepsiCo since the 1990s. It recently concluded an acquisition of franchise rights from SMV Group to sell and distribute PepsiCo beverages in the Indian states of Karnataka and Maharashtra. The RJ Corp-owned company has franchise rights for several PepsiCo products across 21 states and two union territories in India. Varun Beverages has also been granted the franchise for various PepsiCo products for the Nepal, Sri Lanka, Morocco, Zambia and Zimbabwe territories.